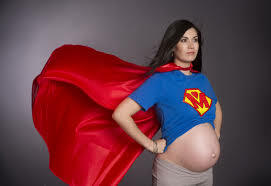 Have you ever thought about being a surrogate? We are currently seeking Gestational Surrogates in Dallas and Houston. A Gestational Surrogate carries a baby for an infertile couple that can’t do so on their own. It’s a wonderful gift to help them start their family! Compensation ranges from $20,000-30,000 base, plus other benefits.